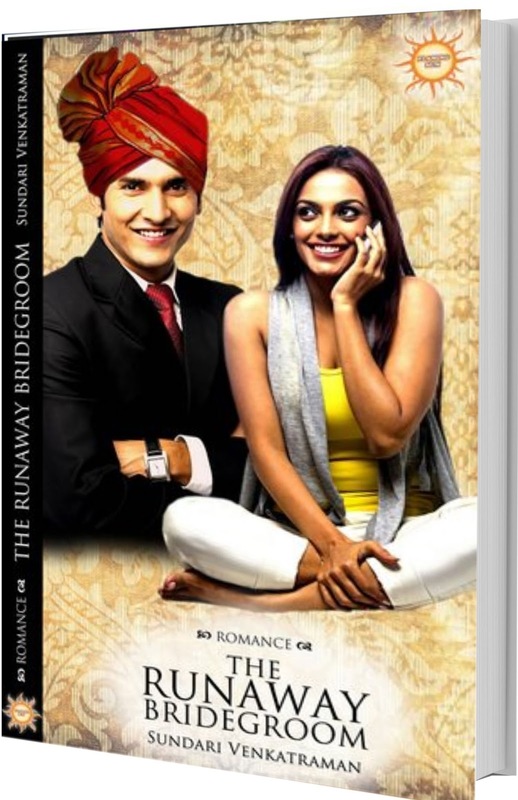 Chanda Maheshwari’s family is shaken when her thirteen-year-old bridegroom Veerendra runs away immediately after the wedding. The eight-year-old child doesn’t even understand the impact on her life. Unable to face their neighbours and friends, the Maheshwaris move from their village to Jaipur and begin a new life in the city. Fourteen years later, Chanda is studying in a Delhi College. She takes up a temporary job at RS Software Pvt. Ltd. and falls head-over-heels for the boss of the operation. But what about Ranveer Singh? Is he interested in her? Ranveer’s secretary Shikha is desperate to make him fall for her. All she wants is life-long security with a rich man. But it’s nerd Abhimanyu who keeps getting in the way. Abhi is Ranveer’s second-in-command and Shikha isn’t keen on him as she’s eyeing the main chance. When Ranveer appears to show interest in Chanda, she’s faced with a new problem. Astrologer Vidyasagar insists that she would get back with her husband Veerendra. Does anyone want to know what she wants? Chanda feels torn between the man she has fallen for and the family values that have been instilled in her. Will she ever find happiness? Then came the writing – a true bolt out of the blue! She could never string two sentences together. While her spoken English had always been excellent – thanks to her Grandpa – she couldn’t write to save her life. All this changed suddenly one fine day in the year 2000. She had just quit her job as a school admin and didn’t know what to do with her life. She was saturated with simply reading books. That’s when she returned home one evening after her walk, took some sheets of paper and began writing. It was like watching a movie that was running in her head – all those years of visualising Indian heroes and heroines needed an outlet and had to be put into words. That’s how her first novel, The Malhotra Bride, took shape. While she felt discouraged when publishing didn’t happen, it was her husband who kept encouraging her not to give up. Despite her work schedule, she continued to write novels and then short stories and had them published in her blogs. She also blogs voraciously, writing on many different topics – travel, book reviews, film reviews, restaurant reviews, spirituality, alternative health and more.